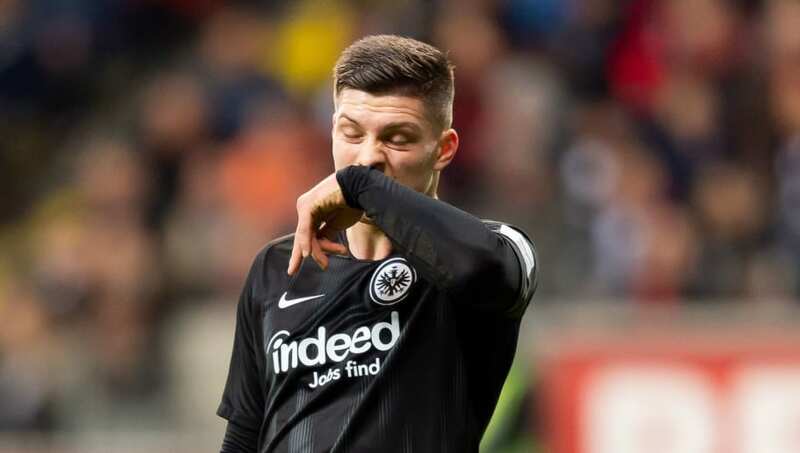 ​Chelsea are thought to be on the prowl for a new centre-forward once again in the summer, and reports in Germany say Roman Abramovich and co are considering a bid for Eintracht Frankfurt's Serbian sensation Luka Jovic. Gonzalo Higuain landed at Stamford Bridge last month, but as yet there is nothing concrete tying him to the club beyond the expiry of his loan in the summer, as Olivier Giroud's contract also runs out at the same time. That's where ​Chelsea's interest comes in, but they may have to adapt any potential bid to stave off interest in the striker from elsewhere, as ​Liverpool and ​Barcelona have been linked with similar moves as of late. It's all far from a given, however, and while a striker does look to be on the agenda, you could argue there are more immediate issues to be dealt with at the club at present, as ​Eden Hazard could be set to leave at the end of the seasand speculation persists around the ​future of manager Sarri.